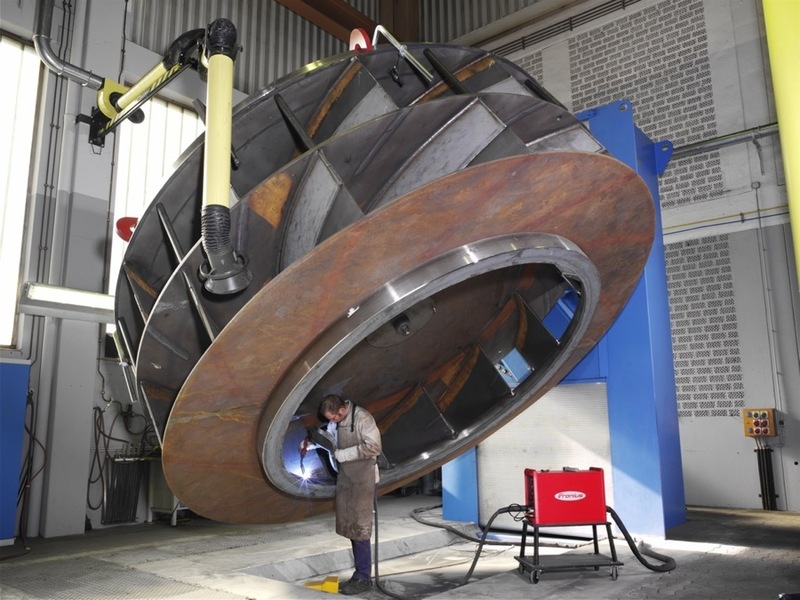 Positioners of the L-range from 500kg to 30tons capacity are used for welding, grinding and positioning purposes. 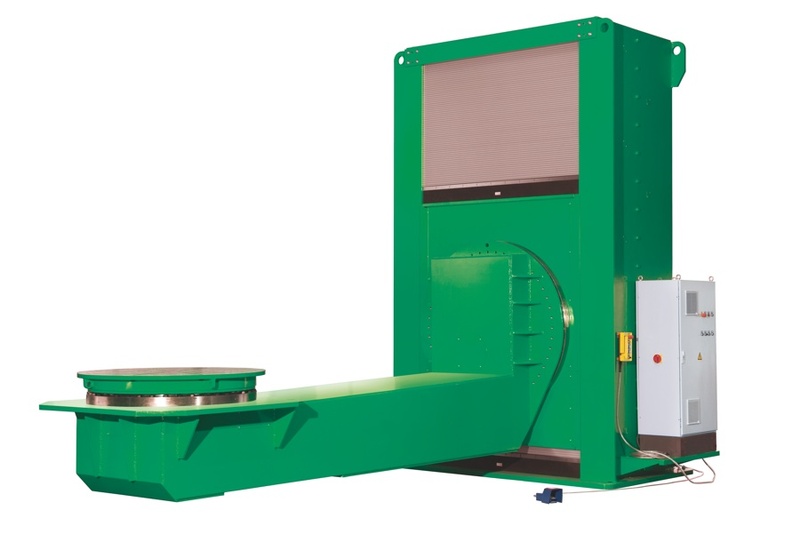 Apart from the motorized turning drive of the faceplate, this range of positioners provides electric tilting and hydraulic lifting. Infinitely variable workpiece positioning ensures ideal ergonomic and economic working positions.